Simultaneous translation as performance. Welsh translation: Llynis Davies. 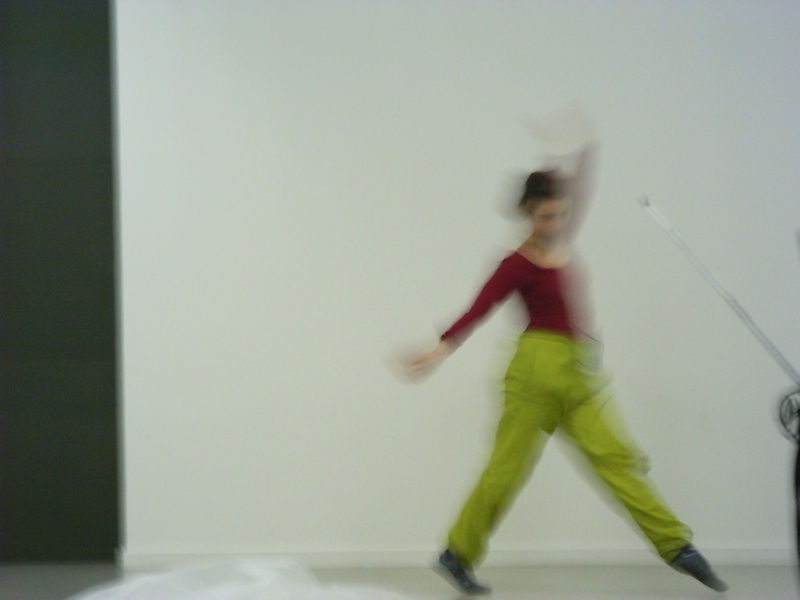 Welsh/English text recordings and live performance: Margaret Ames. Produced by the Aberystwyth Arts Centre.